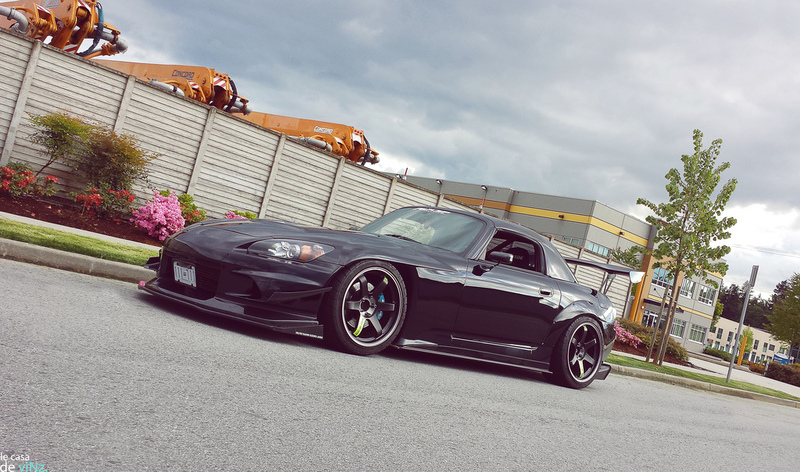 JDM Infused S2K – MoMoHitsTheSpot! 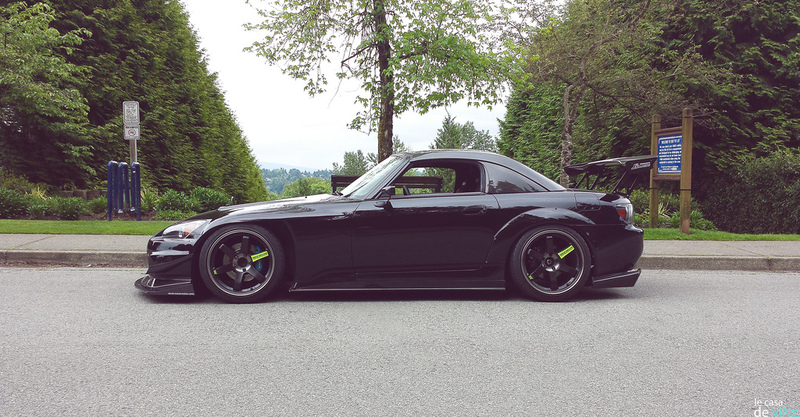 The title pretty much gives away what this S2k is all about. 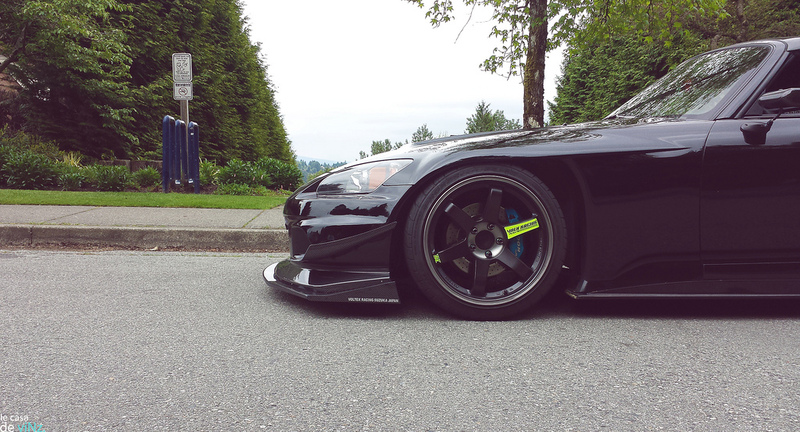 JDM everything! 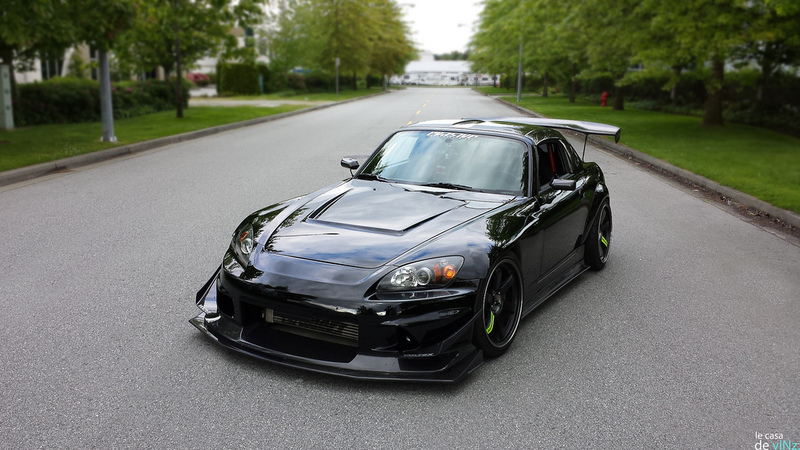 I know I’ve been mentioning certain ‘favorite’ cars of mine, and this S2k is definitely on top of my ‘favorites’ list. 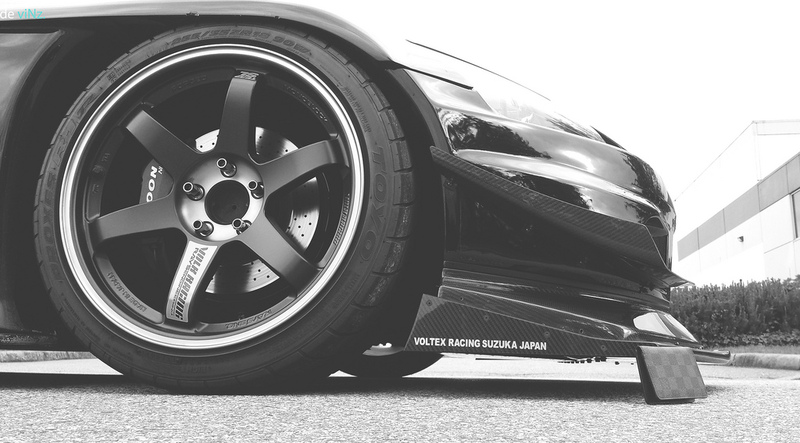 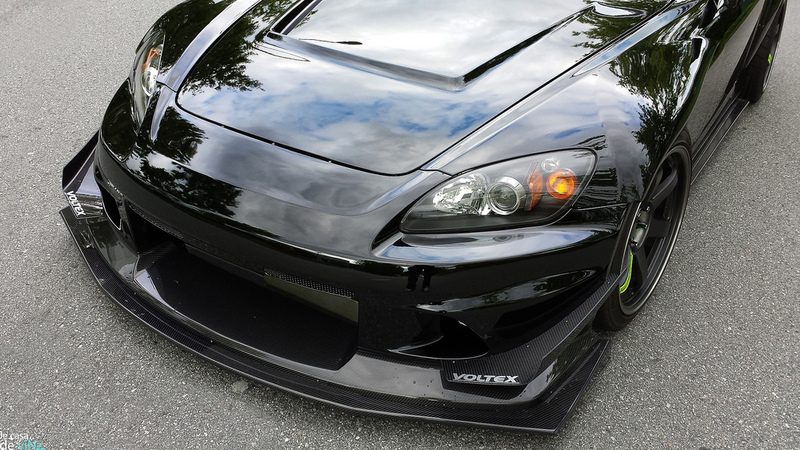 This car has recently got a face lift in a Voltex front bumper which sets the car off to a whole new level. 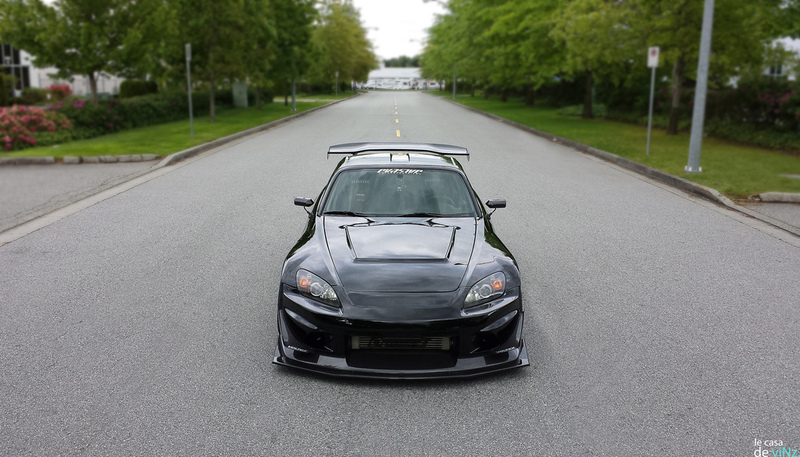 I also love everything else about this car, especially those mesmerizing TE37SL Black Editions.